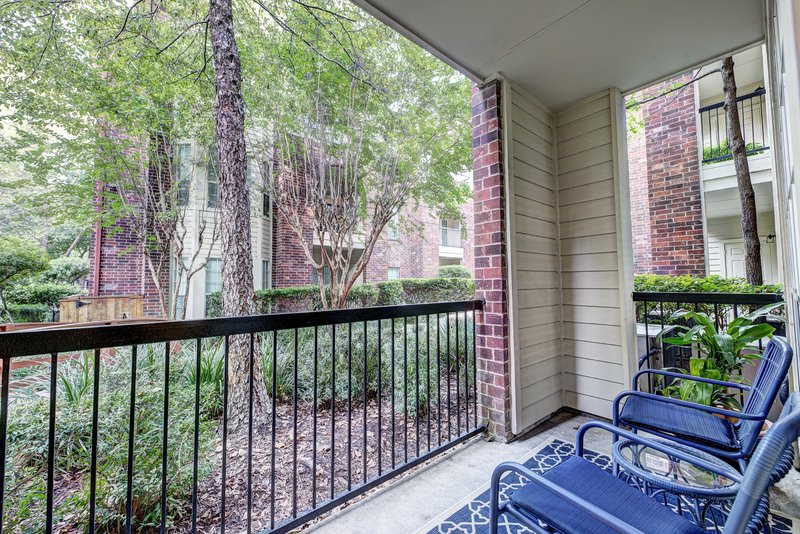 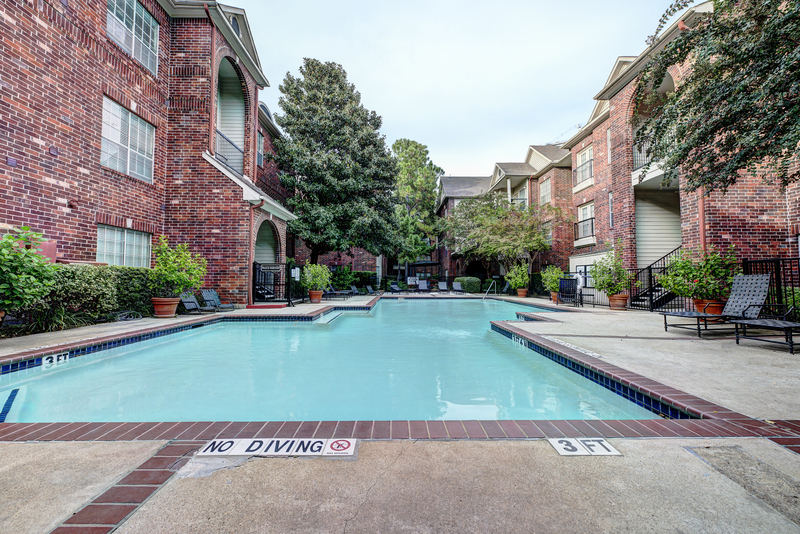 Located in the vibrant and exciting River Oaks District/Uptown/Galleria area, The Park at Westcreek has one of the most desirable addresses in Houston. 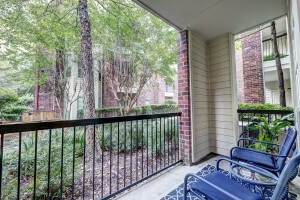 At The Park at Westcreek you can park (free of charge) in the multi-level Parking Garage. You can relax and surf the internet Poolside or stay in shape at the 24 hour Fitness Center. 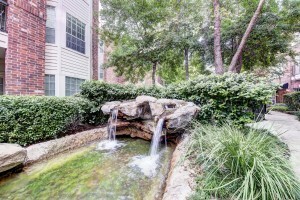 From The Park at Westcreek you are just minutes away from the scenic Memorial Park and all of its recreational activities including Texas’ top-rated Municipal 18 hole Golf Course, 3 Mile Running Course, as well as facilities for Tennis, Softball, Swimming, Track, Croquet, Volleyball, In-line Skating and Cycling. Centrally located in the cosmopolitan heart of Houston, The Park at Westcreek is just minutes away from the finest shopping, dining and entertainment the city has to offer.